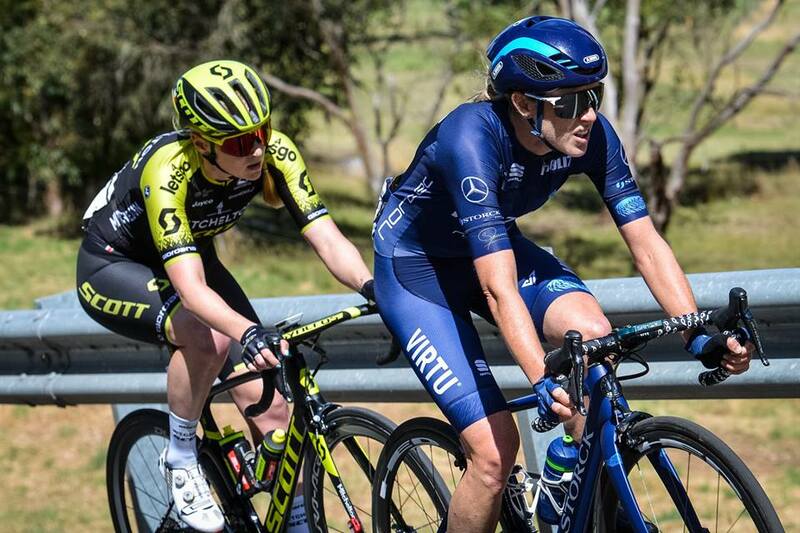 Team Virtu Cycling is a women's team on the World Tour. 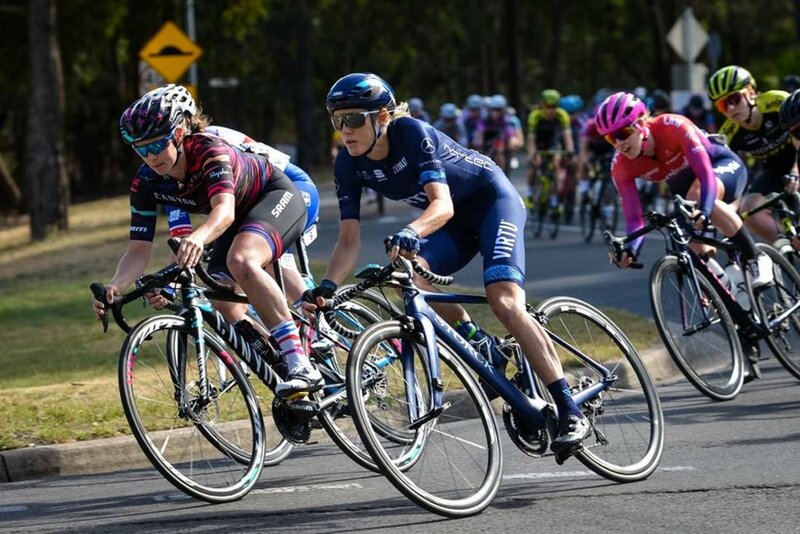 The team's profiles include Amber Neben from the United States, UCI World Champion in Time Trial from 2016, Danish-New Zealand Linda Willumsen, and long-time SRM ambassador, Rachel Neylan of Australia. 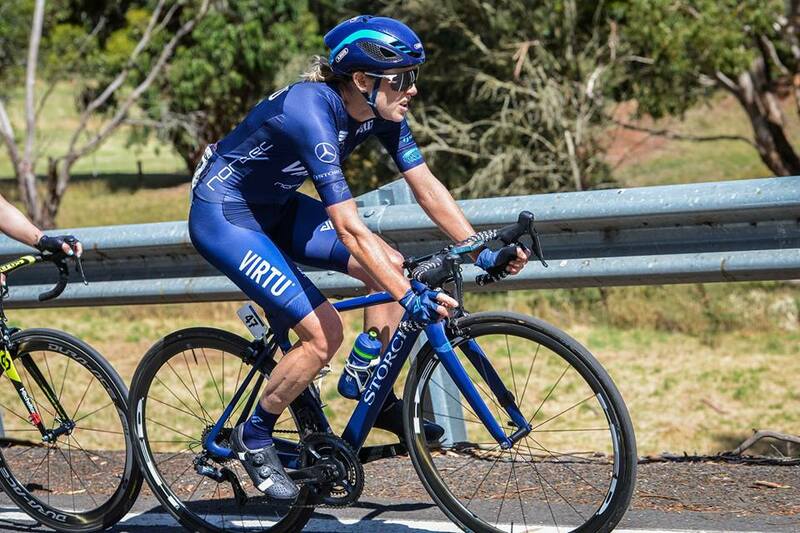 The team is part of the Virtu Cycling Group. 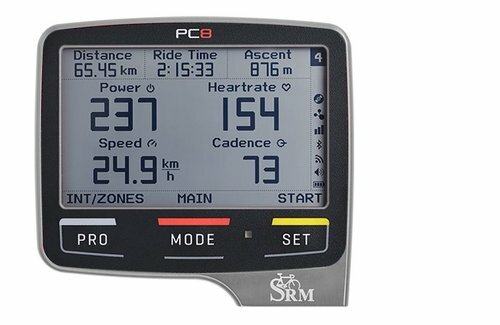 Named for having all components designed by SRM - the original PowerMeter, it is the first modular-concept PowerMeter by SRM. 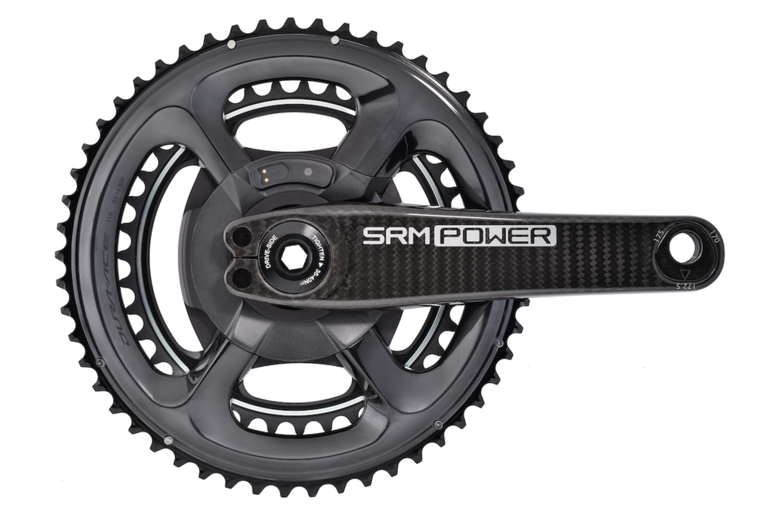 Interchangeable axles, adjustable crank arm length, multiple chainring combinations, rechargeable battery option... all crafted around cutting-edge carbon crank arms offering superior stiffness to weight ratio for unparalleled performance!